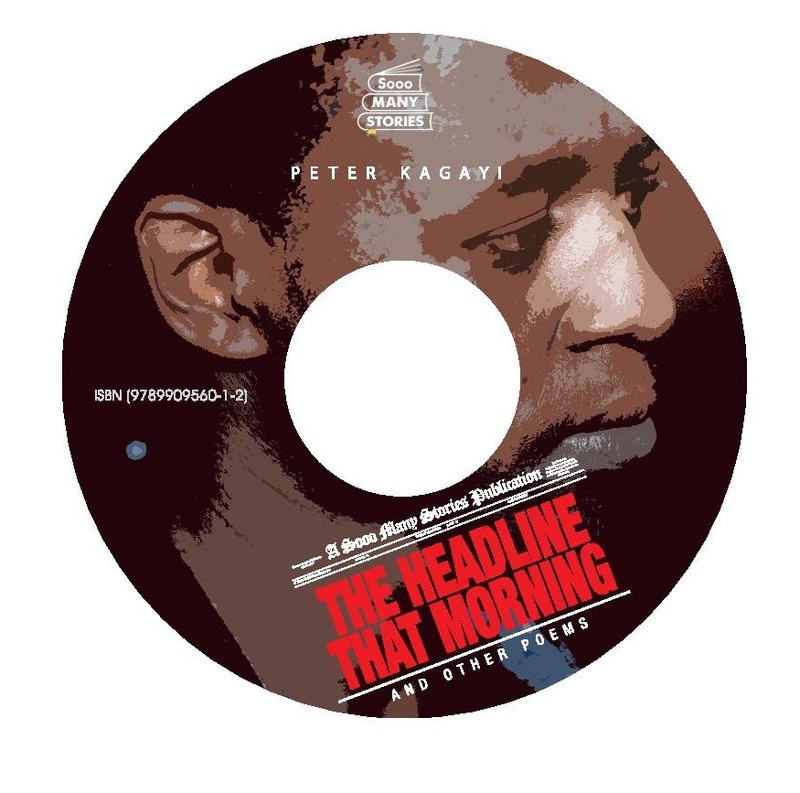 The Headline That Morning and Other poems CD is an audio CD of Peter Kagayi performing 15 of the 50 poems that are featured in the book, The Headline That Morning and Other Poems. For the audio production, I think we can also aim higher, and also aim for a more authentic Kagayi sound. Kagayi toned down a little on the audio so his “on the stage” person still seems better than his recorded person. 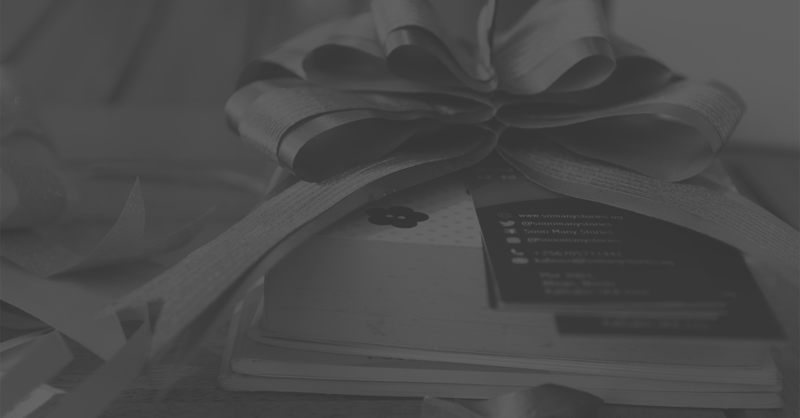 I know this because a poem of mine he did on stage became alive with his touch! “The Headline that Morning” made my last week of work enjoyable. I have played, replayed, re-winded and played again and again track 13 “Nightmares”. 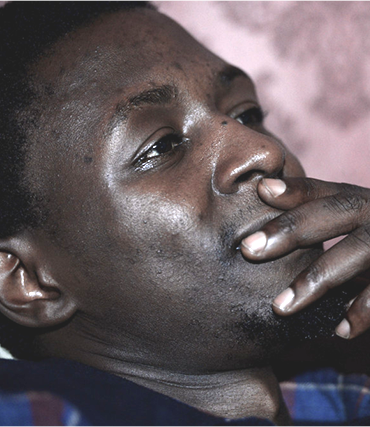 It is officially my favourite, not that I have nightmares like the author, but somehow, the voice with which Kagayi Peter pleads speaks to me… “Don’t go to work….” Ben Kiwanuka please stay home today… Thank you Nyana Kakoma and Sooo Many Stories for this publication.